Stanley Cup tickets are, naturally, hard to come by -- but it becomes even more difficult to acquire the coveted passes when a city is hosting its first Finals ever. That was the case this year when the Pittsburgh Penguins and Nashville Predators faced off. 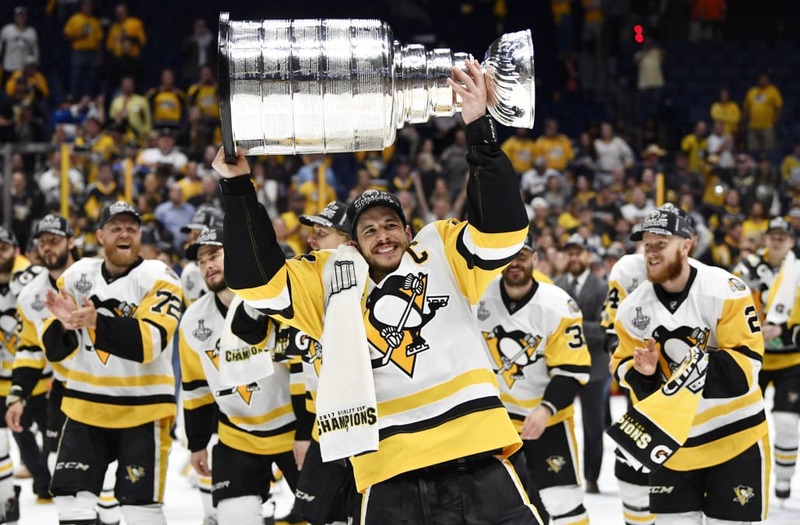 While Pittsburgh has already won five Stanley Cup Finals (including 2016 and, spoiler alert, 2017), Nashville made its first appearance in the championship just this year. Predators fan Andrew Fudge obviously wanted to be there. He took to Twitter twice with the hashtag #TDPreds to get the attention of the team -- and it worked! Fudge won two tickets to Game 6 of the Stanley Cup Finals in Nashville. There was just one problem: he never checked his Twitter direct messages. The mistake may have been a blessing in disguise, as Game 6 was taken by Pittsburgh to secure their championship win over the Predators. Sorry, Andrew -- when it rains, it pours.